It has been said that a washing machine is one of the longest lasting appliances that you purchase for your home. And considering how often you’ll likely use this appliance, you’ll want to make sure that its style and function will fit your needs for as long as it’s expected to last. When purchasing a new washer, select carefully and consider how often you wash clothes, what kind of laundry you do frequently, and the space you have available for the machine. 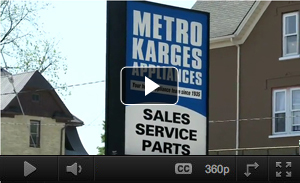 In more recent years, there have been many advances made in terms of washing machine types. In addition to the traditional top load washer, there are now more energy efficient front load washing machines available for home use. These are great if you have space constraints as you can stack them with the dryer. 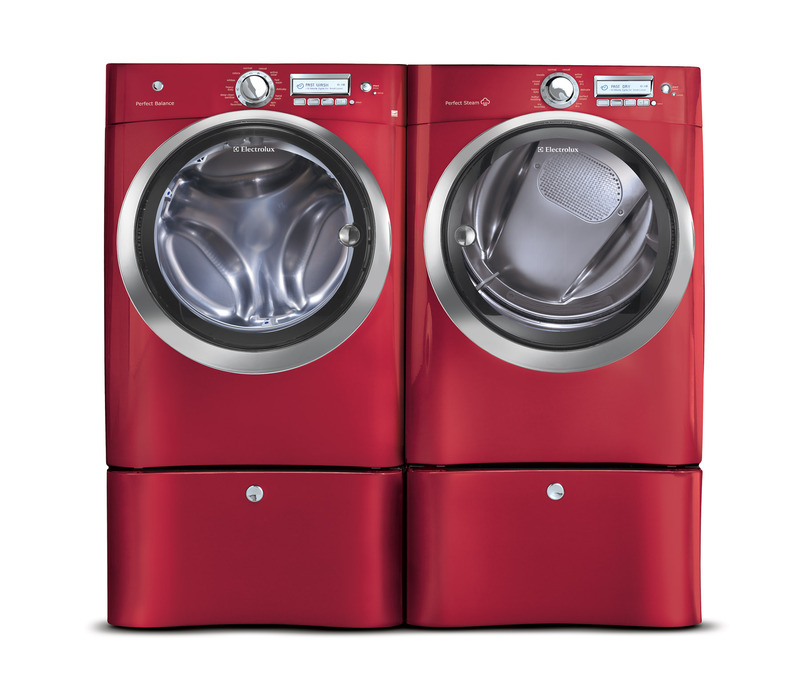 Because front load washers spin clothes faster, use less water, they also save energy and money. Top loading washing machines have been around longer so they include a wider variety of models, colours and features. Though top load washers typically cost less initially, they are less energy efficient and cost more in the long run. Other potential features of a washing machine to consider are the tub materials. Top end models typically come with stainless steel tubs, but plastic and porcelain-coated steel tubs are also an option. The former will last the life of the washer while the latter may deteriorate if the porcelain chips. Water level options, cycles and water temperature, noise level, safety and energy star rating are also factors to consider when picking out a washing machine. For instance, since different fabric types and colours require different temperatures to be washed in, you may want to look for a machine with a variety of cycles and temperature combinations. In addition, some newer models of washers offer additional insulation and reinforced frames that can help reduce operating noise, which might be something that’s important to you depending on where you plan to keep the appliance. Consider all of these factors and more when you’re picking out a washing machine for your home. 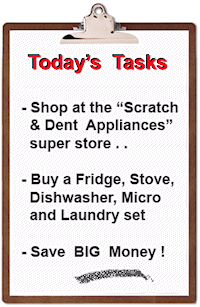 For more tips on appliances for your life, visit www.scratchanddent.ca or stop by the store at 407 Gage Avenue, Unit #4 in Kitchener. 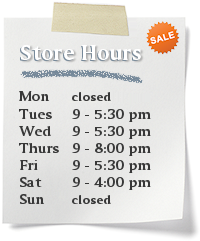 A friendly staff member would be happy to help you or take your questions at 519-743-3623.